Health authorities in Labrador and central Newfoundland acknowledge they have disciplined workers for previously-unreported privacy breaches. Last year, Central Health admitted to a serious breach of privacy involving 19 patients. The employee responsible was fired. Since then, the board has not publicly reported any other breaches — until being asked by CBC News. "We did not disclose two," Central Health CEO Karen McGrath said. "While they were serious, we believed we had talked to, disclosed to the clients themselves, and felt it was not either in the best interest of the clients to actually publicly disclose this." McGrath says that both cases involved less than 10 patients. In one case the employee was suspended; in the other, the employee quit. Central Health did inform the privacy commissioner, but had no intention of informing the public. "I think that's true for all the health authorities," McGrath said. "We don't disclose all breaches." McGrath says the board has since tightened its privacy protocols, but it can only do so much. "I have become increasingly assured that we're taking appropriate steps to ensure privacy here at Central Health," McGrath said. "Is it foolproof? No, it's absolutely not foolproof. There are ways that people can still have their privacy breached, so the concern for privacy never comes off the agenda." Meanwhile, Labrador-Grenfell Health has confirmed that patient files have also been inappropriately accessed by staff. And while the employees involved have been disciplined, no one has been fired. Barbara Molgaard-Blake, a vice-president with the authority, would not disclose the number of privacy breaches, nor when they occurred. But she says the employees were appropriately disciplined. "Discipline can range from a variety of methods," Molgaard-Blake said. "It can be an adverse report that's placed on an employee's human resources file or it can range up to a suspension, an unpaid suspension from work." 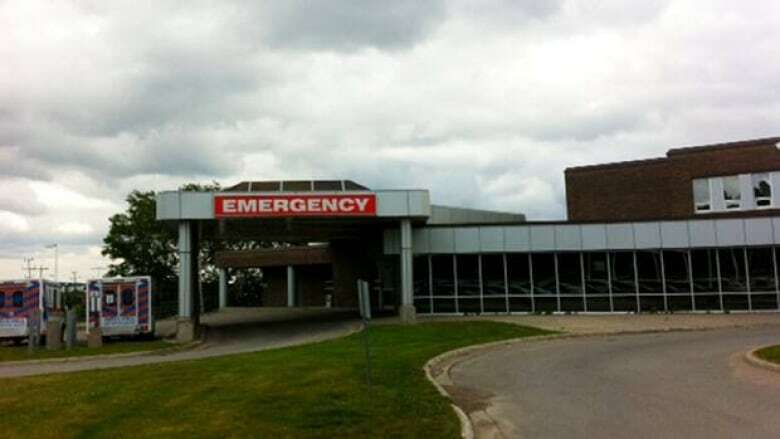 All four of the province's health authorities have now recently confirmed breaches of patients' personal medical information. Last week, St. John's-based Eastern Health, the largest authority in Newfoundland and Labrador, reported that it had fired five employees for similar breaches, and had suspended six others. 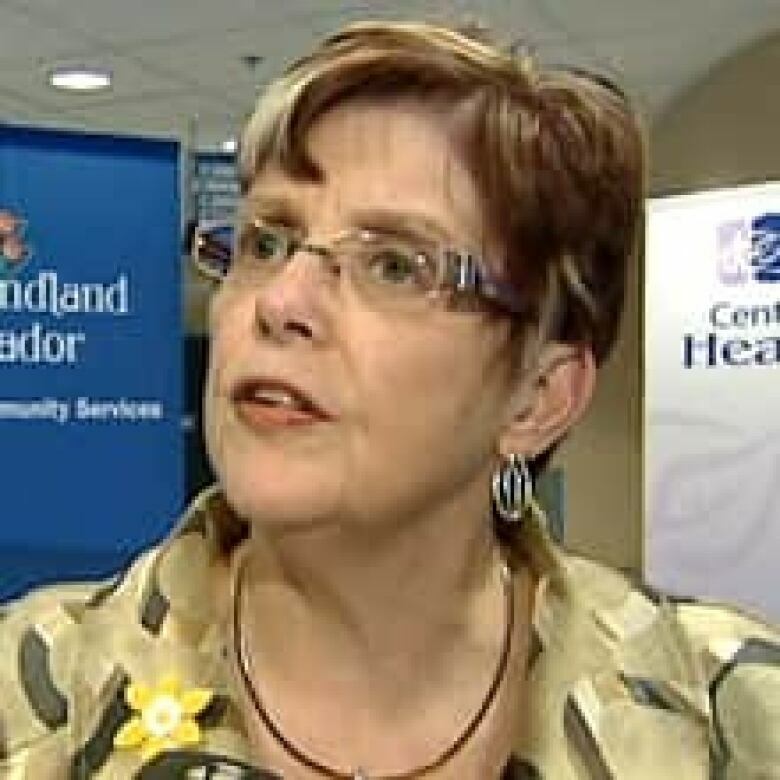 And on Wednesday, the health authority in western Newfoundland said it fired an employee for accessing the medical records of more than 1,000 patients.